Buy now this product together with Single Malt Scotch Whisky Glenlivet Founders Reserve 40 % 70 cl. Single Malt Scotch Whisky Glenlivet Founders Reserve 40 % 70 cl. ready for shipment: in stock Single Malt Scotch Whisky Glenlivet Founders Reserve 40 % 70 cl. 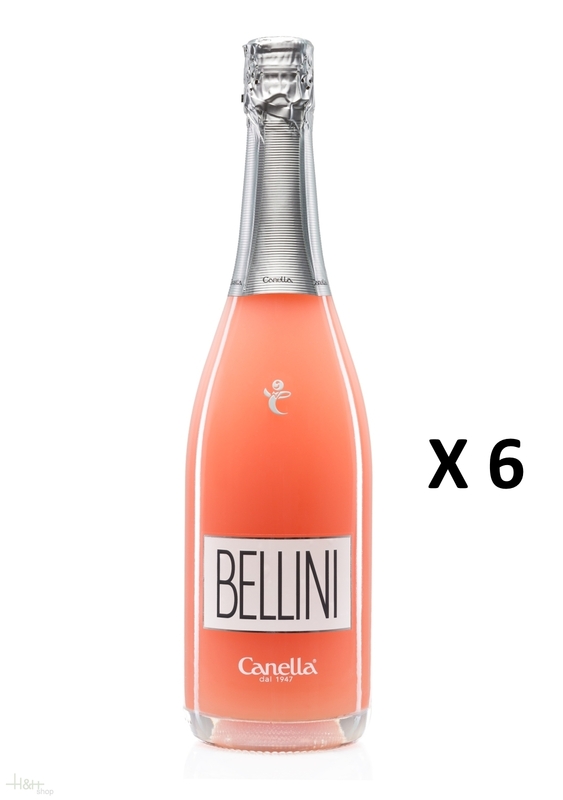 Buy now this product together with Aperol Soda 6 x 125 ml. - Campari Group Aperitivo 75 cl. Aperol Soda 6 x 125 ml. - Campari Group Aperitivo 75 cl. ready for shipment: in stock Aperol Soda 6 x 125 ml. - Campari Group Aperitivo 75 cl.